Does the DWP owe you money? 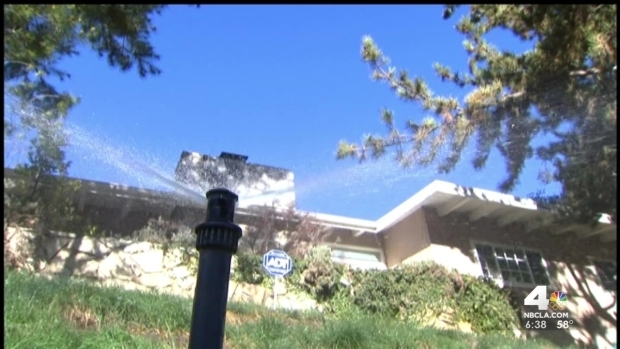 Tens of thousands of LA households have been overbilled for water and electricity, and most customers don't even know it, the Los Angeles Department of Water and Power told NBC4's I-Team. 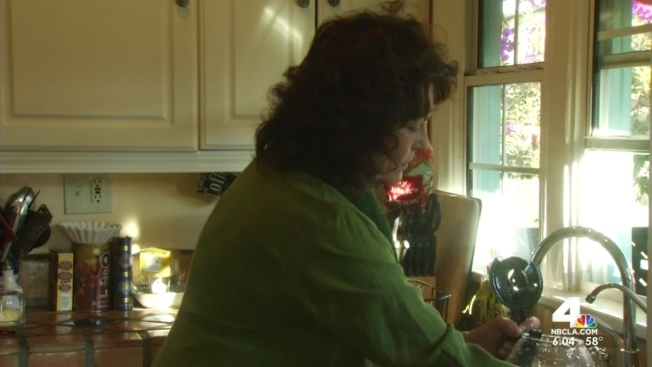 Kathy Taylor, a homeowner in Hollywood, pays an average of $30 a month for her water bill. In Jan., her bill spiked to $181.30. Searching for an answer as to why her bill increased, she called a plumber to inspect for a leak. No leak was found. The LADWP is cracking down on water wasters, but not by confronting them. "Drought busters" prefer to inform the public on how and why to conserve rather than create a confrontation. Patrick Healy reports for the NBC4 News at 6 p.m. Saturday, Feb. 8, 2014. Similarly, Westwood resident Thaddeus Warth noticed the phrase "estimated usage" on his LADWP bill. Last month he received a bill for $422 – about $150 more than he usually pays, he said. I-Team: Are Parking Meters Cheating You? Taylor and Warth are two of an estimated 65,000 LADWP customers who were likely overcharged since September. The LADWP has not raised rates, and consumers maintain that they’re not using more water and power. Customers reached out to the LADWP, but they said customer service representatives left them with more questions than answers. According to Warth, a customer service representative said it was Warth's responsibility to read the bill and call the LADWP when the usage was "estimated." Consumers reached out to NBC4's I-Team for answers. The LADWP implemented a new computer system in September to update its previous 40-year-old billing system, and the department admits the data is flawed. "If we've overcharged you, we want to get you your money back or credit your money to your account," said Randy Howard of the LADWP. The utility is urging consumers in LA and surrounding communities to take a close look at their bills. If it reads "estimated usage," call customer service and request a meter reading. If a billing error is found, ask for an adjustment of charges. To remedy the billing woes, 100 new employees have been hired to re-read meters and answer calls. The LADWP said it hopes to have the problem fixed in three months.